Recently it has been raining continuously. 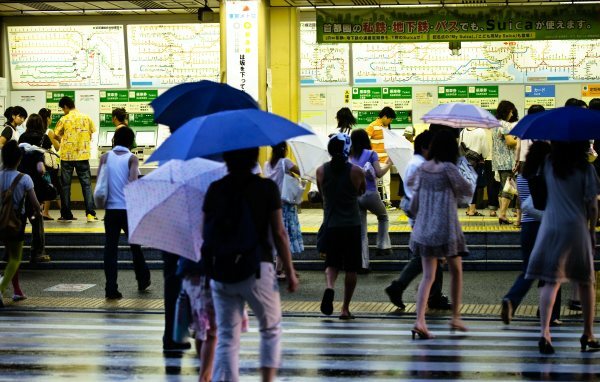 In Japan, June is the rainy season, it’s muggy. The thing I hate the most during the rainy season is that the laundry doesn’t dry. In the apartment where I’m currently living in, the bathroom has a drying feature, so there’s no problem, but in my previous apartment I had to hang the laundry on the balcony. During the rainy season there’s not much sunlight, so I couldn’t dry my laundry so well. When the laundry doesn’t dry, clothes are half-dried and become very stinky. Every time I smell this odor I get the feeling “Ah, I hate the rainy season!”. In the rainy season, the weather is humid, people can get irritated easily, but it’s not only bad things. 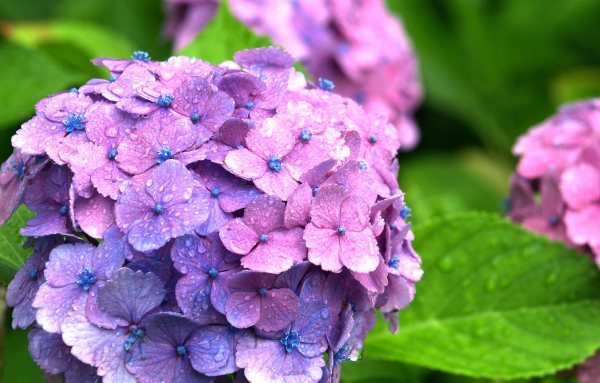 June is the time when hydrangea flowers bloom well, while it’s raining they bloom so proudly and beautifully. If you come to hate the rainy season, it’s good to take a look at the hydrangea flowers blooming on the side of the road, it appeases your mind.